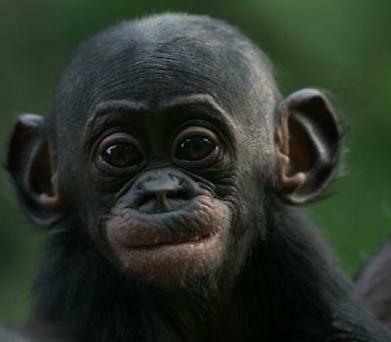 This entry was posted in Books, Books set in, Congo, Non-Fiction, Reviews and tagged Bonobo, Congo. Bookmark the permalink. This sounds so good! 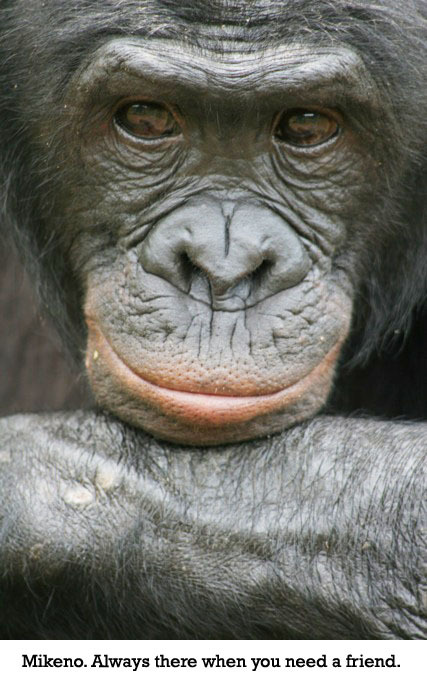 Those Bonobos are so darn cute! SO Cute! I would love to read this one! I want to read this too! This is a wonderful book. Thanks for the review, Violet! This looks like a real find, something I definitely want to read. Some great additional links as well. Thank you. The book will cheer you up even more. I hope you read it if you get the chance.